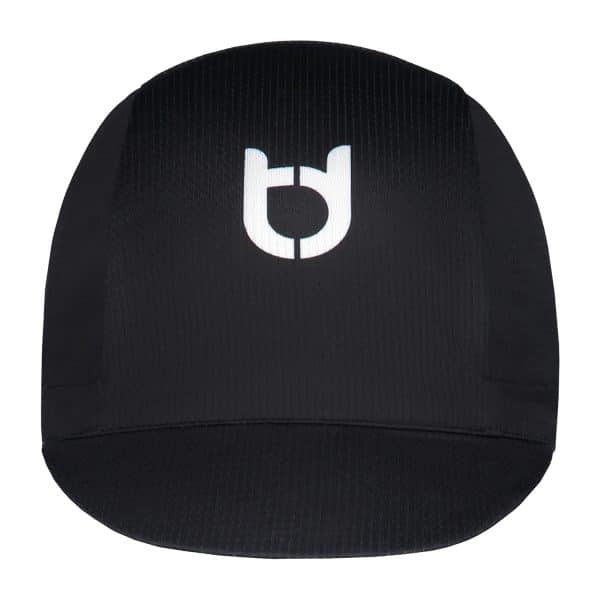 Classic cycling cap - TD sportswear shop for your quality cycling wear. 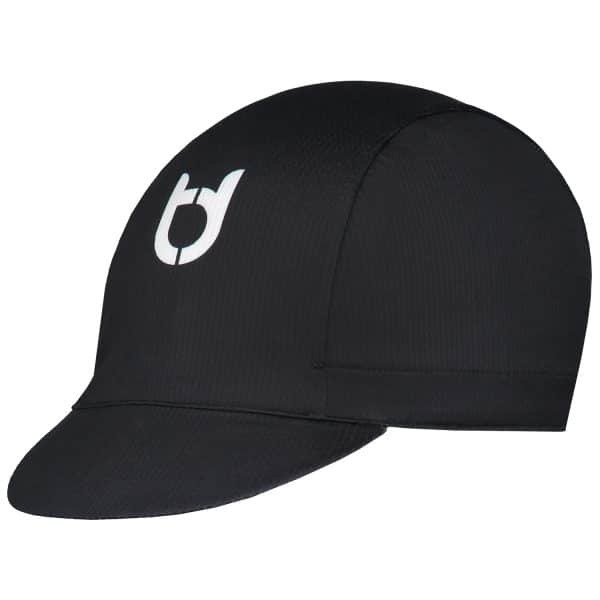 This cap is designed with the aim to match all our products. 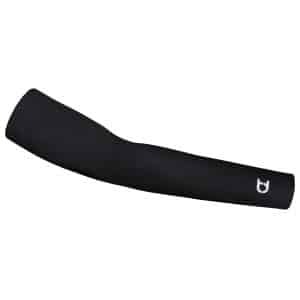 The fabric used is windproof, moisturizing and fits perfect around your head. The design is classic and unambiguous. 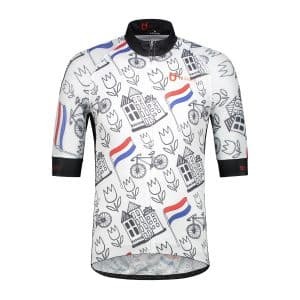 This product is ideal for cyclists who like style and fashion. Our products contain the best lycra’s, and we guarantee you that our products will last many years. We advise you to wash our products at a maximum of 30 Celsius. Do not hestitate to give us feedback:)!